Third division provincial champions 2018! The Edmonton Clansmen Senior Men fielded three teams in the 2018 season, representing all three divisions throughout Edmonton and Alberta. 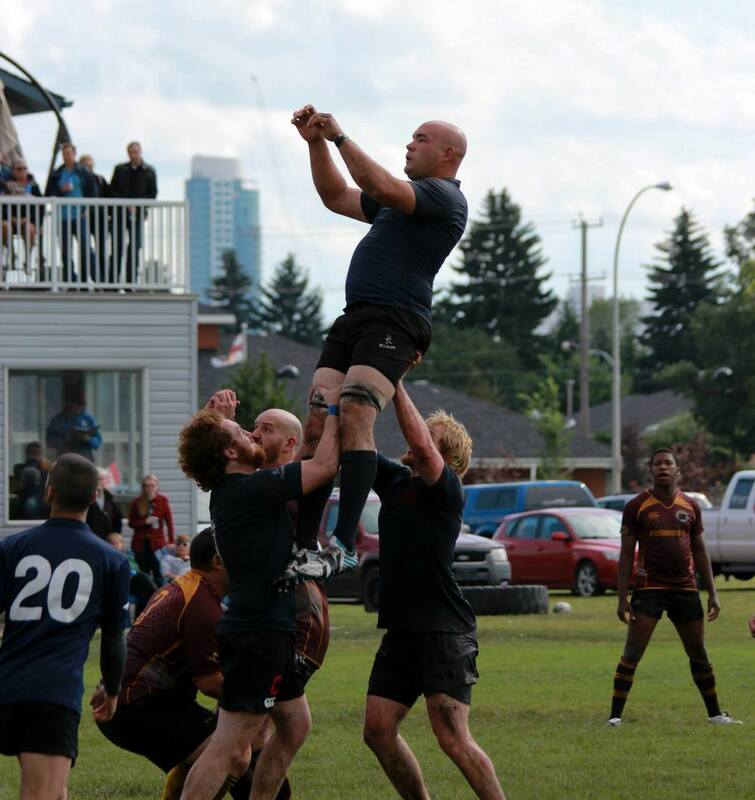 The Clan saw competition in the Alberta Cup Division for our premier division team, and in the Edmonton Rugby Union with the second and third Division teams. With the third division team winning both an Edmonton City Championship as well as the Alberta Provincial Championship! In 2019 we are also planning to field a Men's Under-21 team as a transition into Senior Men's rugby. 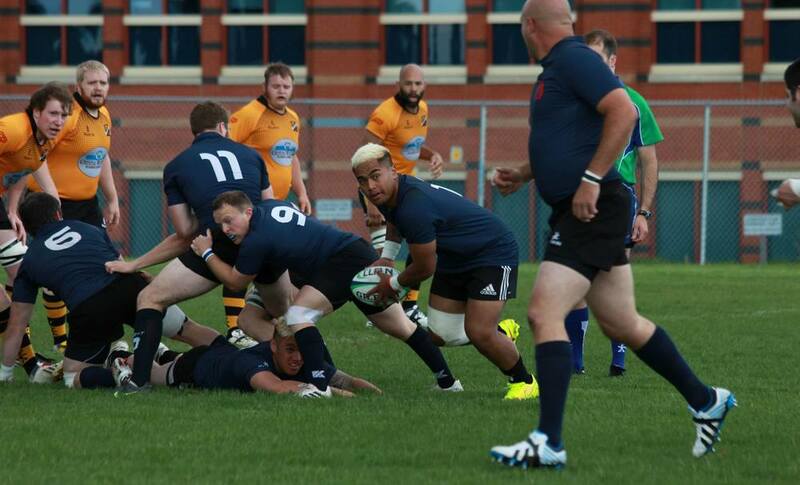 Consequently, the Edmonton Clansmen can offer rugby geared towards all skills levels and experience. It is our club's intent to field competitive sides in all three divisions. While the objective on the pitch is to win, the Edmonton Clansmen also value the social aspect of the game with numerous social functions throughout the year. Indoor training has started at the indoor turf in the Commonwealth Recreation Centre. Outdoor training will start once the fields are clear in the spring. All are welcome and no experience is necessary to join. We field teams in every division which means there is a place for everyone! Indoor training has started and will continue every Wednesday night from 8 - 9:30 PM at the indoor turf at the Commonwealth Recreation Center. Indoor training is free to attend and new members are always welcome! Send an email to info@clanrugby.com for more information.